2019 is the year of the pig and thus the year of WEALTH! 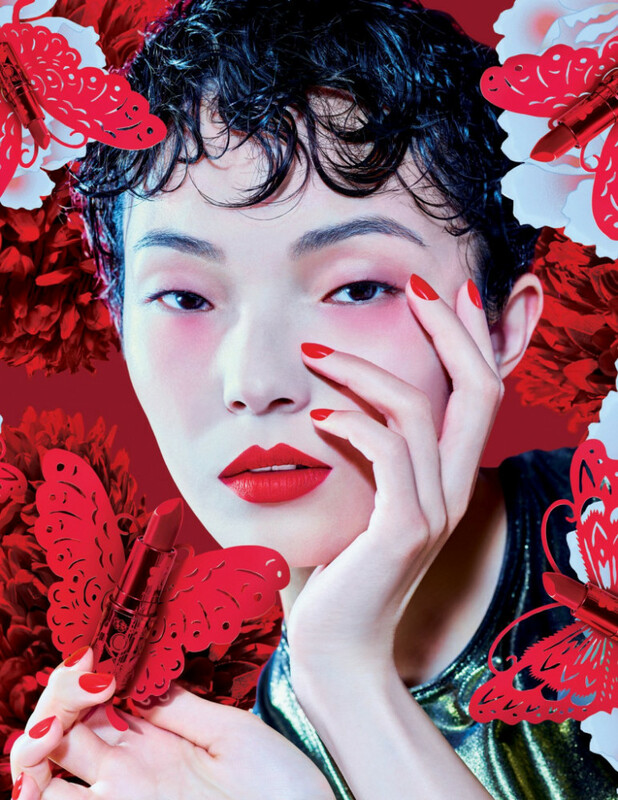 So flaunt those lips, because MAC Cosmetics has a great new Lunar New Year 2019 collection and we love the lipsticks and adore the deco packaging as well – with Chinese characters. 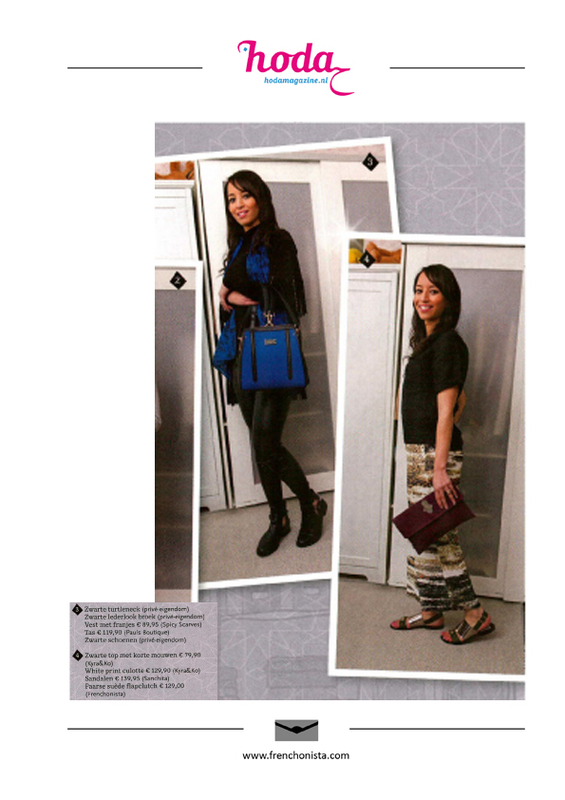 There’s 5 lipsticks and Samia’s favourites are the Ruby Woo and the Lady Danger. 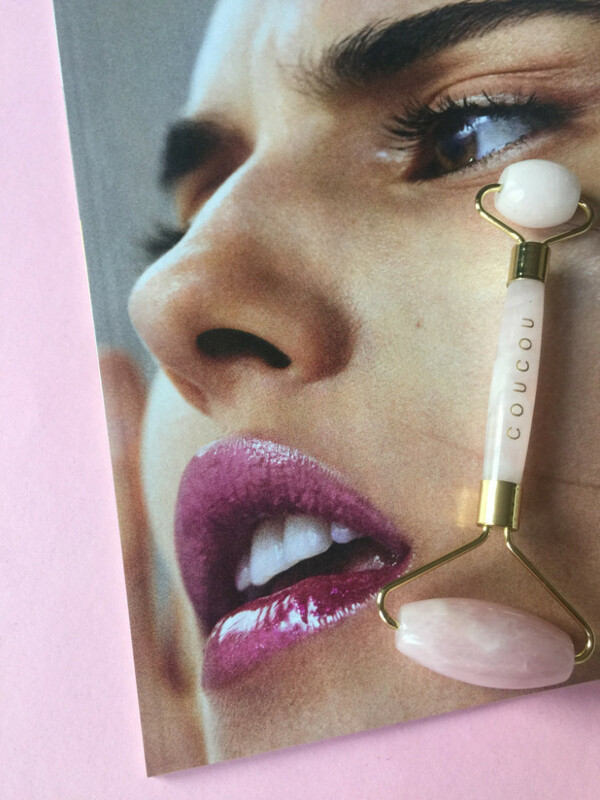 The collection also features a powder blush duo in Melba and Lovecloud, and a brush. 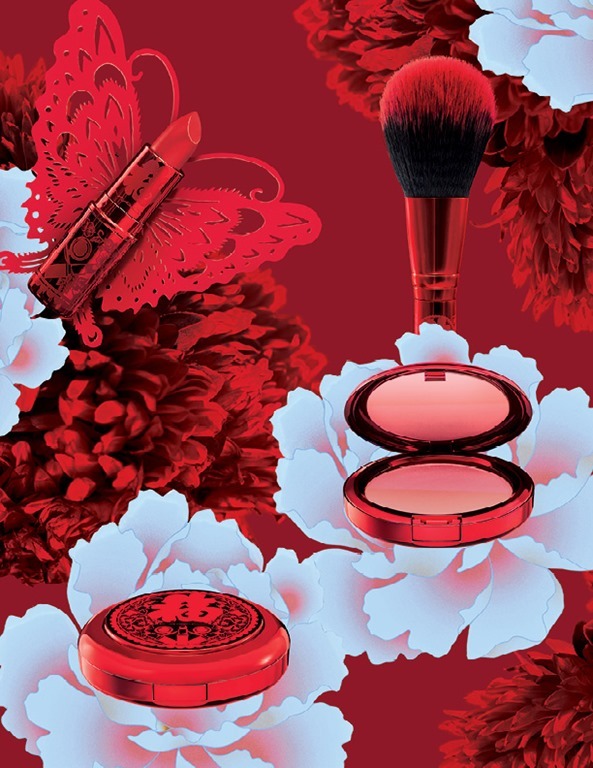 So get lucky in 2019 with one of the MAC Lucky Reds – there’s one for everyone for sure! 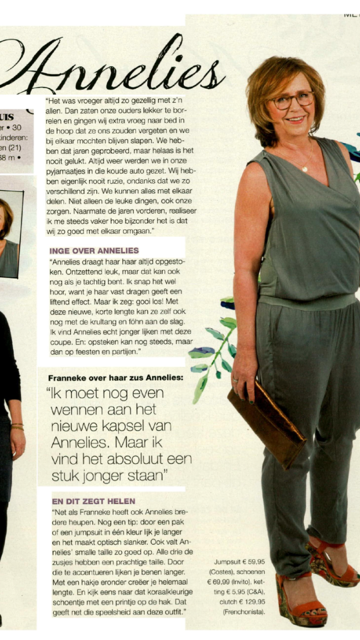 Beertje’s Shopping Tips in Look Magazine!